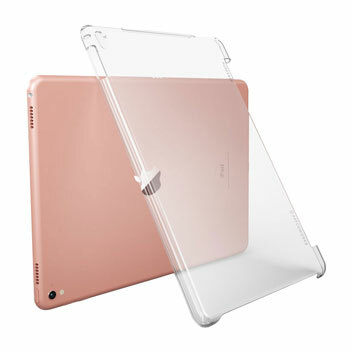 Supremely thin and crystal clear, the Patchworks PureSnap allows your iPad Pro 11" design to shine through, whilst the case keeps it well protected from scratches and scrapes. 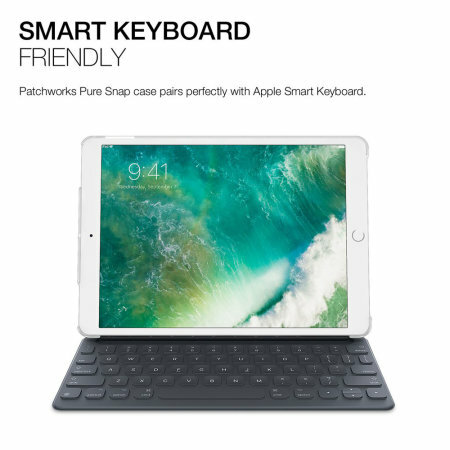 The PureSnap is also compatible with the Smart Cover and the Smart Keyboard. 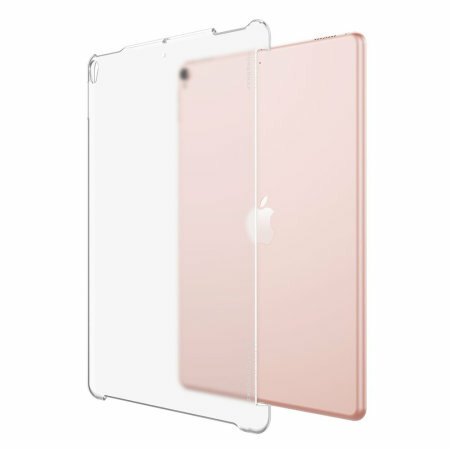 The sleek snap-on design of the PureSnap case delivers a stylish look for your iPad Pro. 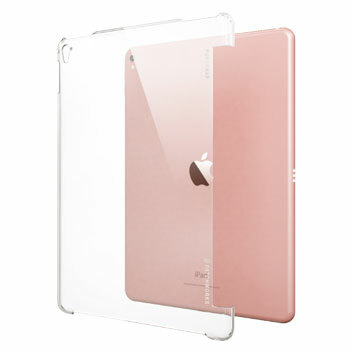 The clear back panel adds virtually no extra bulk or weight to your device, this maintains the modern styling of your iPad, whilst allowing its sublime design to shine through. 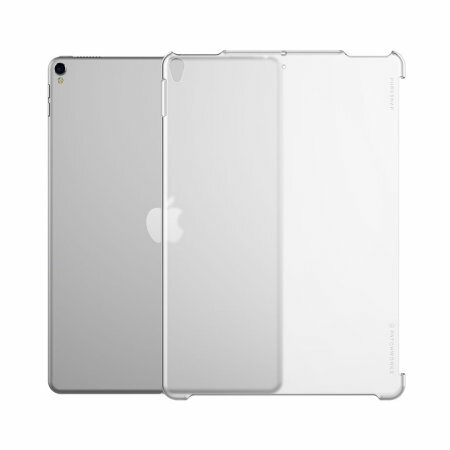 This case has been designed specifically for use with the Apple iPad Pro 11 inch. 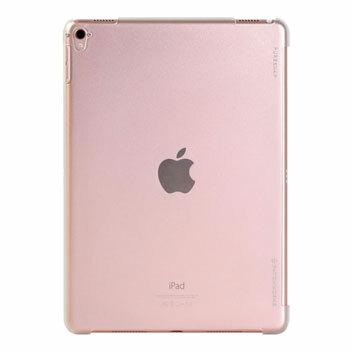 It offers a perfect fit and does not impede the use of any of the functions such as the power and volume buttons, headphone and charging ports, or front and rear cameras. 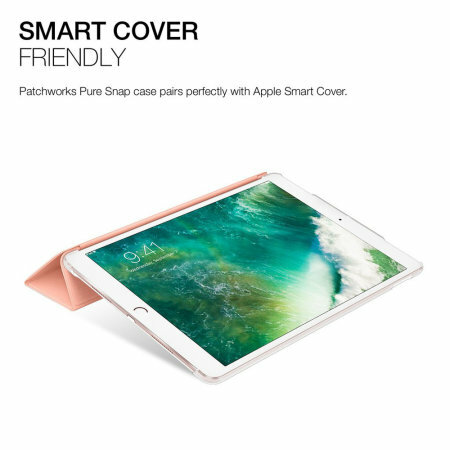 The Patchworks PureSnap iPad Pro 11 Case is compatible with all of Apple's latest accessories including the Smart Cover, which protects its crisp retina display, shielding it from accidental damage which arises on a daily basis all the while maintaining the thin and light design of iPad Pro. 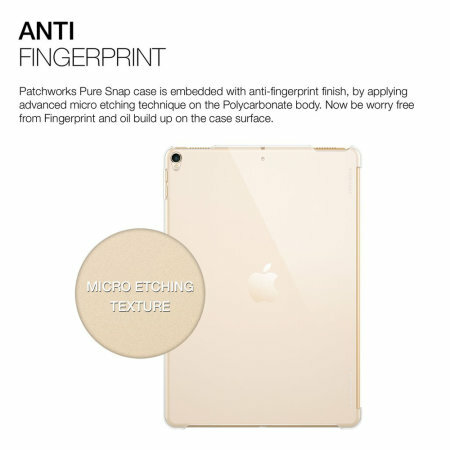 It's also compatible with the Apple Smart Keyboard, allowing you to keep your iPad protected whilst experiencing super-fast typing speeds.